At SEA LIFE Porto, visitors can meet more than 3.000 sea creatures and learn all about the oceans and its creatures. 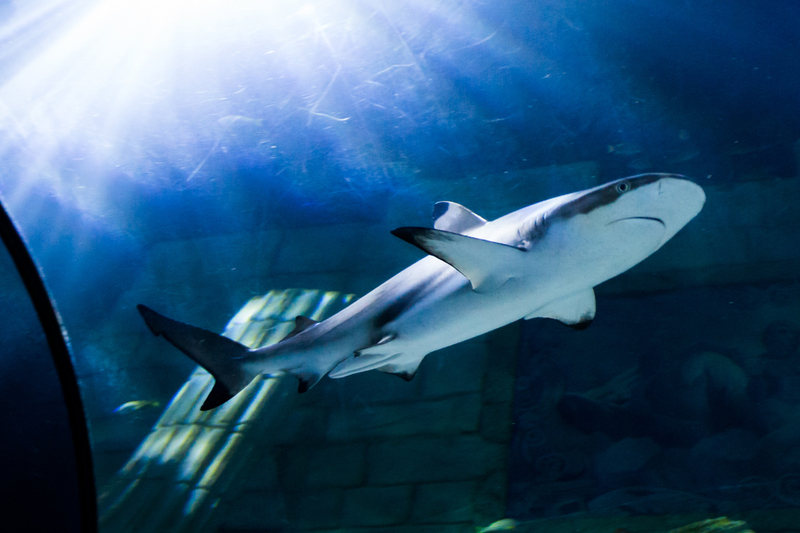 SEA LIFE Porto is a Merlin Entertainments owned aquarium in Porto that contains the only underwater tunnel in Portugal where you can see sharks, rays and a giant green turtle. At SEA LIFE Porto, visitors can meet more than 3.000 sea creatures and learn all about the oceans and its creatures. In keeping with our message – BREED, RESCUE, PROTECT – we’ve developed a system of care and best-practice animal husbandry that draws on decades of collective experience from our marine biologists. Based on the energy costs SEA LIFE Porto had since 2009 (opening year) and its associated carbon footprint, in 2014 we installed power regulators on the main tropical water system (the system that powers tropical water to our main tanks).